Are you in a hurry and by mistake you’ve stained your white shirt with foundation? Keep calm! The stains can be removed! 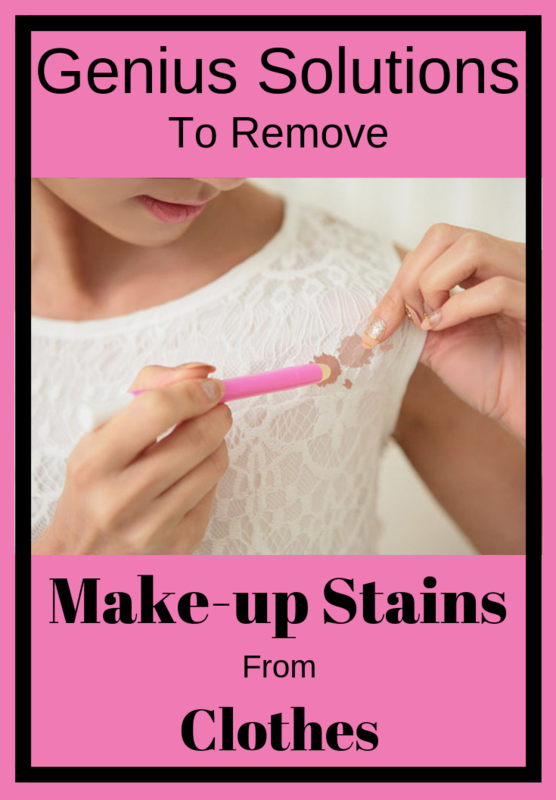 And I have the perfect solutions for you ladies to remove those make-up stains on clothes. 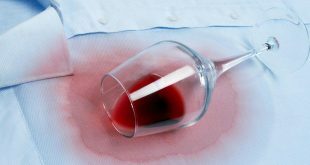 Are you surprised that alcohol can be used to clean make-up stains on shirt’s collar? 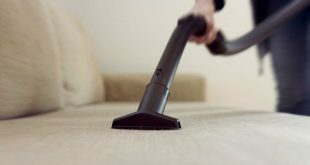 Isopropyl alcohol can easily remove makeup stains. But, before using alcohol on clothing, test it on a small side of the shirt not to affect the fabric. 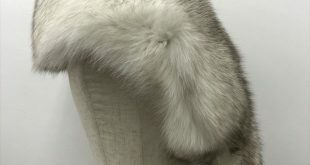 Some fabrics are very delicate, such as silk, wool, rag and can be ruined. You may notice a small fading when applying it directly, but it’s best to rub the stain until it disappears. Don’t forget to use soap and detergent. Shaving foam can also be used for removing make-up stains on clothes. It’s also great in removing grease stains on clothes, too. Apply some shaving foam on the stain and let it act for a few minutes. Remove the shaving foam with a napkin. Apply fixative directly to the stain – especially if it is a foundation or powder stain- and let it act for 3-5 minutes, and then wipe with a clean cloth. 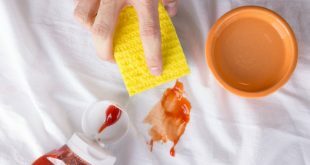 You have to repeat the procedure several times, to make the stain disappear. 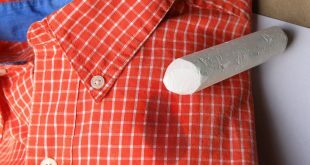 Just as the bread loaf removes the pencil on the paper, it works just as well in removing stains on clothes. Start to wipe the fresh stain with bread loaf. You will notice how the oil in foundation is absorbed, and after washing the stain it will disappear. Like bread loaf, corn flour absorbs fat and make-up from your favorite dress or blouse. It can be used on silk, leather or any delicate fabric. Baking soda is known to have the ability to remove even the toughest spots on your clothes. Put in a bowl 2 tablespoons of baking soda and 100 ml of water, and then mix. Apply the paste obtained directly on the stain, let it act for a few minutes until the fabric absorbs it. 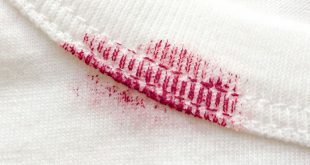 As the paste dries, the stain on the clothing item will disappear.